Kiersten White started writing after having her first child. As a stay-at-home mom and writer, she uses whatever time possible to write, which usually happens late at night. 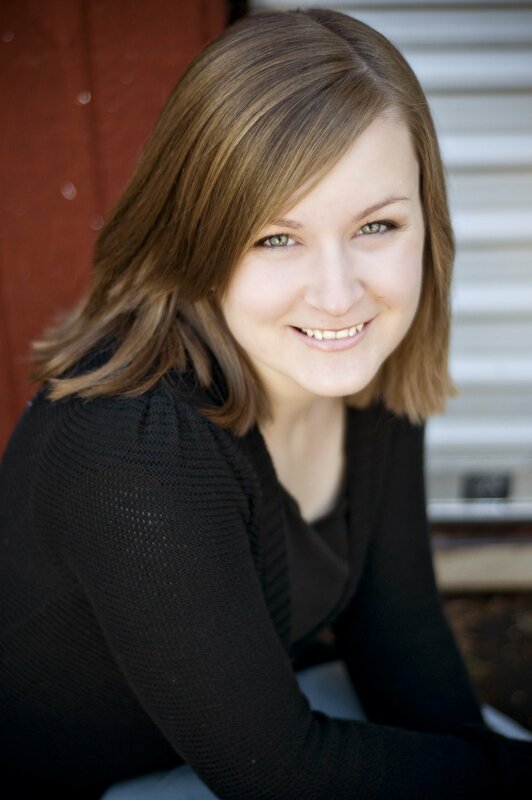 Kiersten also blogs daily, which you can check out here. Paranormalcy is her first book and is available now. She currently lives in San Diego with her husband and her two children. 1. Your book is really original. Where did you get the idea for the International Paranormal Containment Agency? I was playing around with the question of what you'd do with a vampire if you didn't want to kill it, and the idea of a huge international government agency popped into my head. It all spun out from there! 2. How do you manage to write with being a stay at home mom? I don't sleep much. It's always a struggle finding the time to write, because my kids come first, plain and simple. I do let other things slide, though. My apartment is almost never clean and I make terrible dinners! 3. What are some of your favorite young adult books?The Book Thief, by Markus Zusak, The Disreputable History of Frankie Landau-Banks, by E. Lockhart, Anna and the French Kiss, by Stephanie Perkins, the Harry Potter series, by J.K. Rowling, and whatever I am reading at the moment. 4. Your blog has an amazing following. Where do you get the ideas for your awesome posts? Sleep deprivation mostly, I think. I just write whatever comes to mind at the moment, and am amazed and grateful that people enjoy reading it! Not numbers, that's for sure. I hate math. But addition is easier than division. I hated division. And times tables. Kiersten comes off as being so funny on her blog (and here). 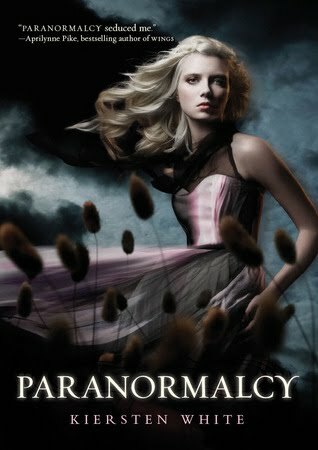 I've yet to read Paranormalcy, but it's at the top of my TBR pile and I hope to get to it next. Thanks for the interview! I love Kiersten's answer to the last question...math hate seems pretty popular these days. Or any days really.